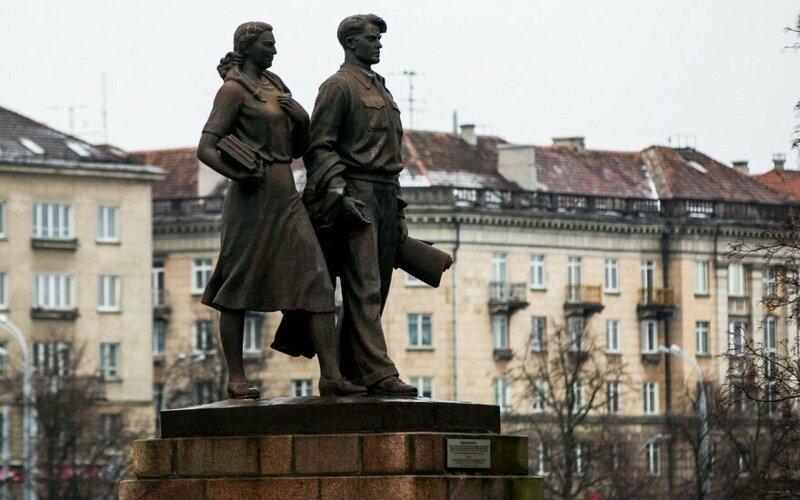 Vilnius authorities plan to start the removal of the Soviet Green Bridge statues next week and it will take up to two week to complete the work, a spokesman for the municipality said on Thursday. Specialists will start their work on the bridge, Aleksandras Zubriakovas, spokesman for the Vilnius mayor, told BNS. "The initial work, I can confirm, will start early next week," he said. The preparatory work will start on the weekend when special frames would be made. The mayor's spokesman assured that "all necessary safety measures" will be taken to ensure the process goes smoothly. Lithuanian politicians and cultural heritage specialists disagree on whether the Soviet statues on the Green Bridge in central Vilnius are part of the Soviet propaganda and must be removed or must stay due to their cultural value. 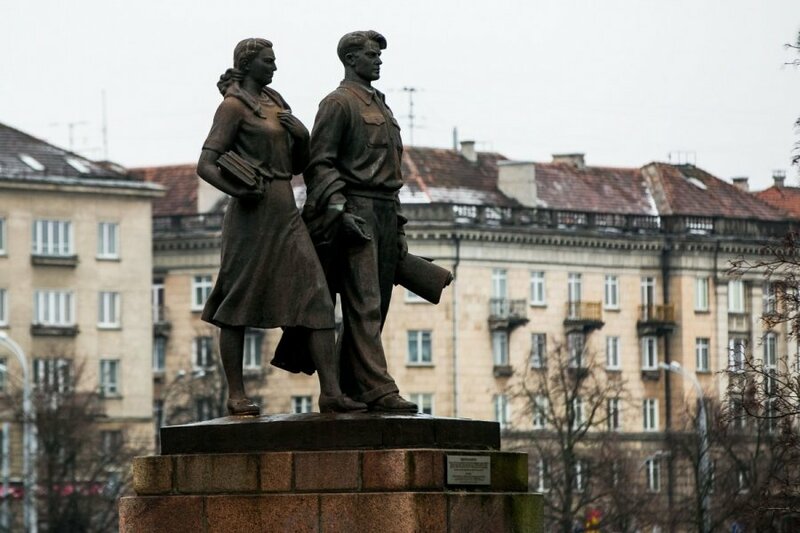 Critics say they are part of Soviet propaganda and an eyesore for people who fought against the Soviet occupation. The other side claims that by keeping the sculptures Lithuania will show it has dealt with ghosts of the past.